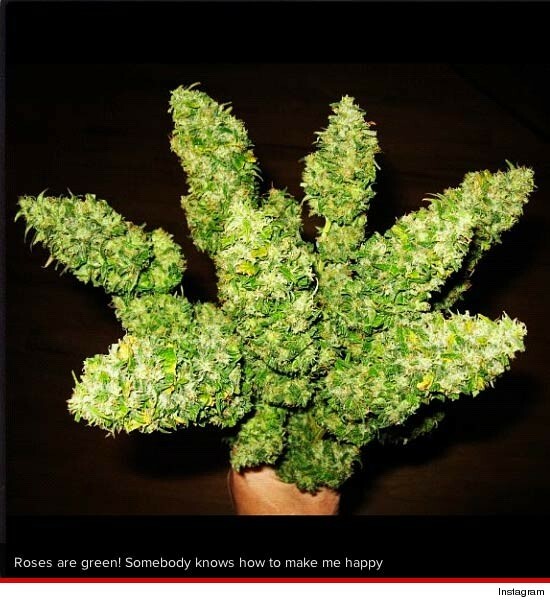 Somebody must REALLY love Rihanna to gift her all that green. I mean, seriously?! This should last her about 2 weeks considering she’s pretty blunt about being a pot head. Mind sharing some of that RiRi? ?